This entry was posted in Anniversaries, Great Code, Ideology, Metaphor, Religion on March 17, 2011 by Michael Happy. 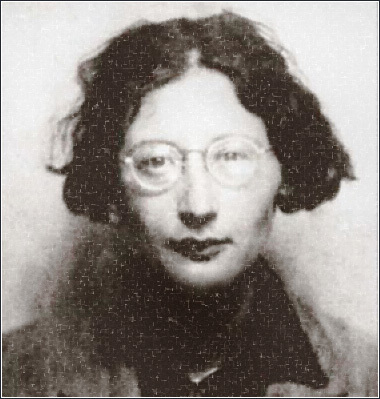 Today is Simone Weil‘s birthday (1909-1943). I quote this because, whether she is right or wrong, and whatever the theological implications, the issue she raises is a central one in metaphorical vision, or the application of metaphors to human experience. We are born, we said, within the pre-existing social contract out of which we develop what individuality we have, and the interests of that society take priority over the interests of the individual. Many religions, on the other hand, in their origin, attempt to be recreated societies built on the influence of a single individual: Jesus, Buddha, Lao Tzu, Mohammed, or at most a small group. Such teachers signify, by their appearance, that there are individuals to whom a society should be related, rather than the other way around. Within a generation or two, however, this new society has become one more social contract, and the individuals of the new generations are once again subordinated to it. This entry was posted in Birthdays, Great Code, Religion, Vision on February 3, 2011 by Michael Happy. On this date in 1429 Joan of Arc unsuccessfully besieged La Charité. This entry was posted in Anniversaries, Great Code, Prophecy on November 24, 2010 by Michael Happy. 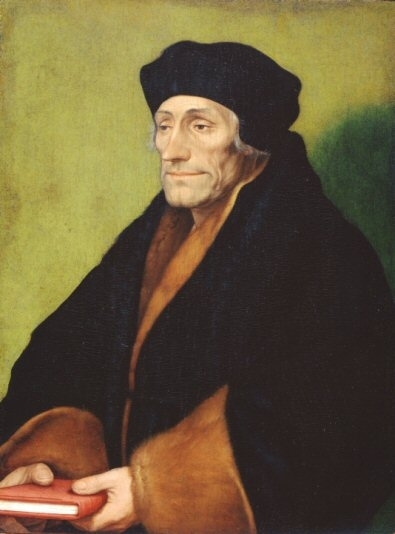 Today is Dutch humanist and theologian Erasmus‘ birthday (1466-1536). This entry was posted in Birthdays, Great Code on October 27, 2010 by Michael Happy. Today is the anniversary of two vicious acts of anti-semitism in a long and horrific history of such acts. 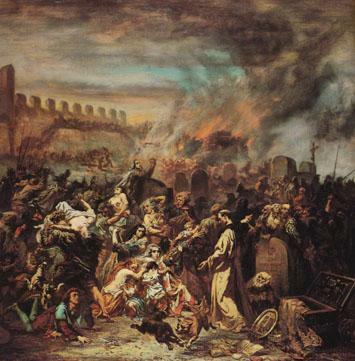 In 1349 six thousand Jews in Mainz were massacred after being blamed for the Black Death. In 1391 Jews were massacred in Palma de Mallorca. This entry was posted in Anniversaries, Great Code on August 24, 2010 by Michael Happy. Cross-posted in the journal’s Frye archive here. The Great Code is a powerfully structured and intricately detailed prose poem about the possibility of human love and freedom through a new kind of understanding of the Bible. 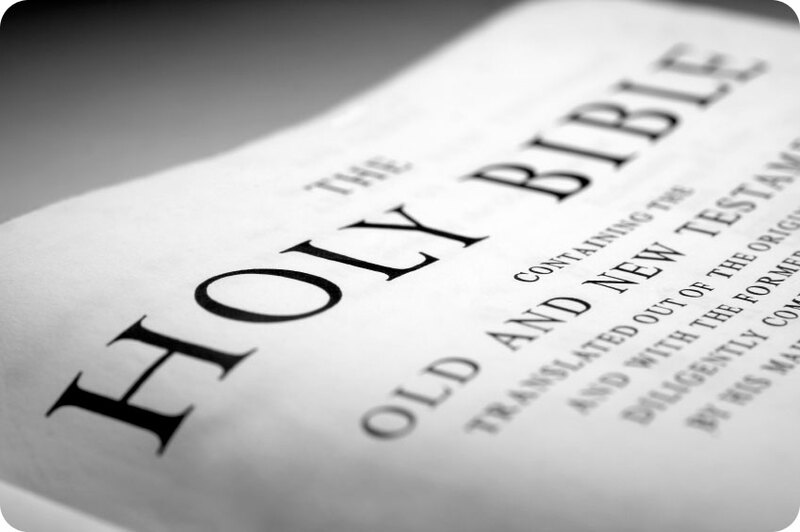 By a process of imaginative literalism, the author invites the reader to confront the major challenges of the Bible–its sheer length, its complexity, most of its 80 books, its having been composed during more than a millenium, its being read in translation by most readers, its unifying but also its fragmenting characteristics, its traditional claim as the Word of God told through human agents, all this and more–in the hope that the old writings will breathe new life and so enable genuine individuals to be born, imaginatively and spiritually. 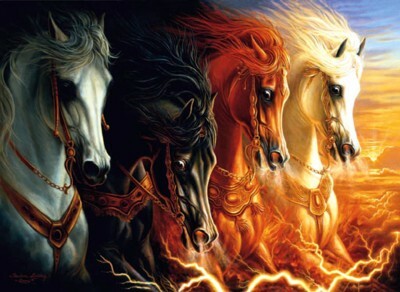 The intention is to free the hoary ancestral text from centuries of doctrinal accretions and of having been misread as history when it is not, except in vestigial ways, so that it can work again for thinking men and women (not necessarily religious ones) as the great visionary document of Western culture. Throughout his life Frye became increasingly aware of the enormous shaping influence of the Bible, not only on individual poets and writers but also, more generally, as what he called the mythological framework of the culture. 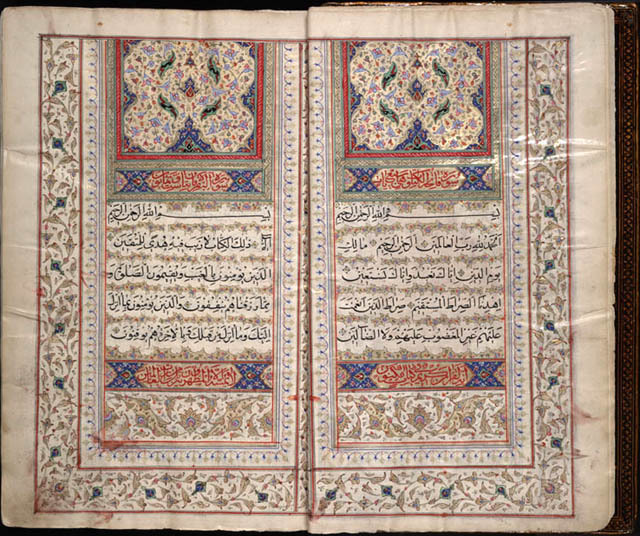 He came to see as well that the Bible was in danger of becoming extinct for most educated people, as growing numbers moved away from religious traditions, and as other cultures clamoured for attention. He became convinced that the assumption of “a contrast or opposition between the religious and the secular, the sacred and the profane, does not work any more, if it ever did. Everything in religion,” he says, “has its secular aspect, and everything in secular life has religious implications, however ignored or undefined they may be.” After long pondering, then, he set about defining some of these implications and accepted the pressures, external and internal, actually to write what was already being talked of as his “big book on the Bible.” He recognized as he did so that he was not in any conventional sense a Biblical scholar. The Great Code is presented as his “own personal encounter with the Bible” (Introduction, 1). It is also the response to the Biblical text, I add, of one of the twentieth century’s most erudite and creative minds and imaginations. Long ago, Carlos Baker, reviewing the manuscript of Fearful Symmetry for Princeton University Press, had written: “he knows the Bible as few scholars do” (Ayre, 192). Baker’s comment points to at least two things: Frye’s thorough reading knowledge of the Bible and his extraordinary way of knowing it. In his Blake book Frye had said, “Even the Bible must be shaken upside-down before it will yield all its secrets” (FS, 120). Frye’s immersion in the Bible began early in his life and his insights into it expanded steadily, both before The Great Code appeared (1982) and in the following eight years, culminating in his last big book, Words with Power, Being a Second Study of the Bible and Literature (1990). In the next half hour, I try to provide you with a synoptic account of how Frye saw the Bible and how he hoped readers would approach it. I shall concentrate on the shape and meaning of only the first half of The Great Code. If you have questions or comments about the rest or about the later book, Words with Power, we can talk about those in a few minutes. This entry was posted in Frye Festival, Great Code on April 14, 2010 by Michael Happy.